Green Leaf Capital Partners uses industry leading, property management software and asset management solutions to manage financial operations. All property operational and financial details can be entered, tracked, and accessed at any time from any location utilizing state-of-the-art software. 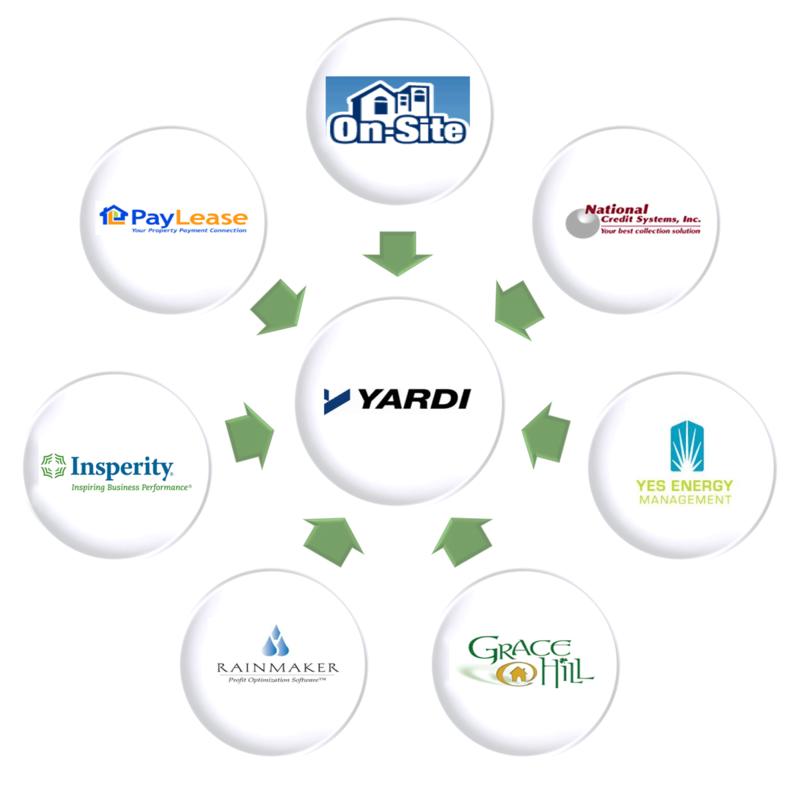 The software systems Green Leaf uses provide superior hands-on property management, marketing and yield maximization. ACTIVITY REPORTS / CREDIT APPLICATIONS / LEASING / WEBSITE MANAGEMENT / MARKETING Manages and track the leasing process including tenant screening, lease processing and electronic leasing, as well as website marketing and ad blast marketing. BAD DEBT COLLECTIONS / RECOVERY Collections and debt recovery from former tenants.